Cloud is transformational for organizations. It not only provides a degree of agility and elasticity, but it also transforms the way that business interacts with the IT function. In this session we will explore key dimensions of cloud management that needs to be considered in the transformation journey of the organization adopting cloud. We will discuss aspects related to change management, cost management, security administration and the relationship between the internal IT landscape and the cloud. 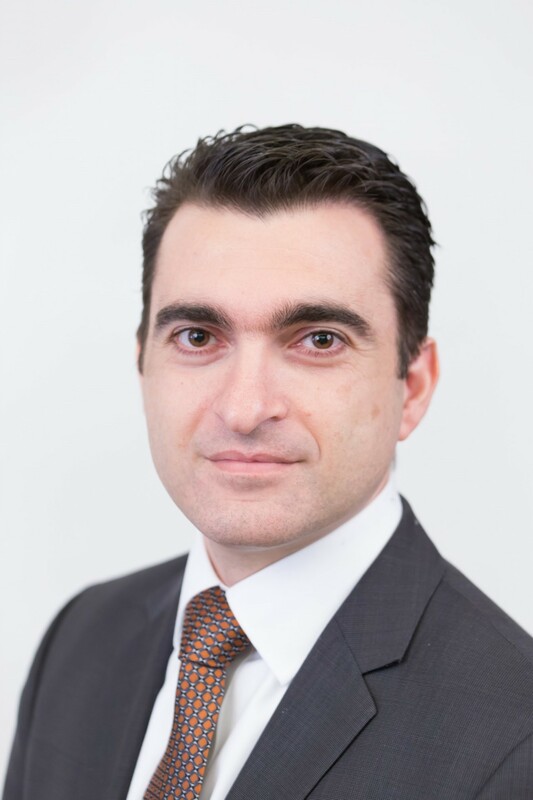 Michael Azzopardi is a Senior Manager, leading EY IT Advisory service line in Malta. Michael is an IT professional with more than 18 years of experience in strategy, architecture, software engineering and innovation practices working in global organizations. Over the last 16 years he held several positions at Credit Suisse in Switzerland and the United States. His strength is in bringing together various disciplines of IT including software engineering, security practices and integration architecture to deliver sustainable strategic solutions that deliver value to the organization. By combining formal methods and analytical skills he developed and directed IT architecture concepts and strategies that transform how organizations approach complex business challenges through technology. This included the domains of end user technology, software-as-a-service, public cloud infrastructure-as-a-service, enterprise mobility and security.